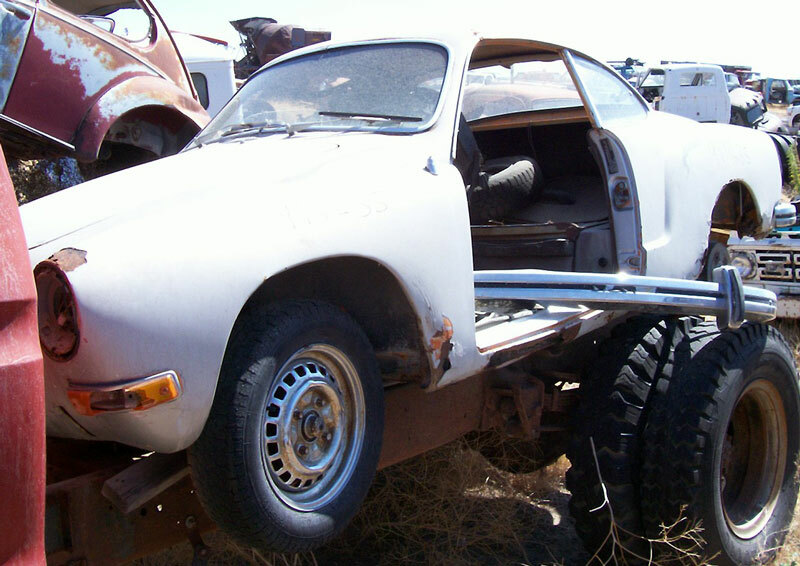 This white primer 1972 VW Karmann Ghia 2 door coupe is a partially complete body and chassis ready to be restored or customized. The right front fender, left door and deck lid are missing. The front bumper is there and off the car. The left front running light is broken. the left front fender has been filled above the headlight. The stop light lenses are gone or broken. There is some repaired rusted areas around the wheel wells. The right cowl top and side have filler repair. All the glass is good. 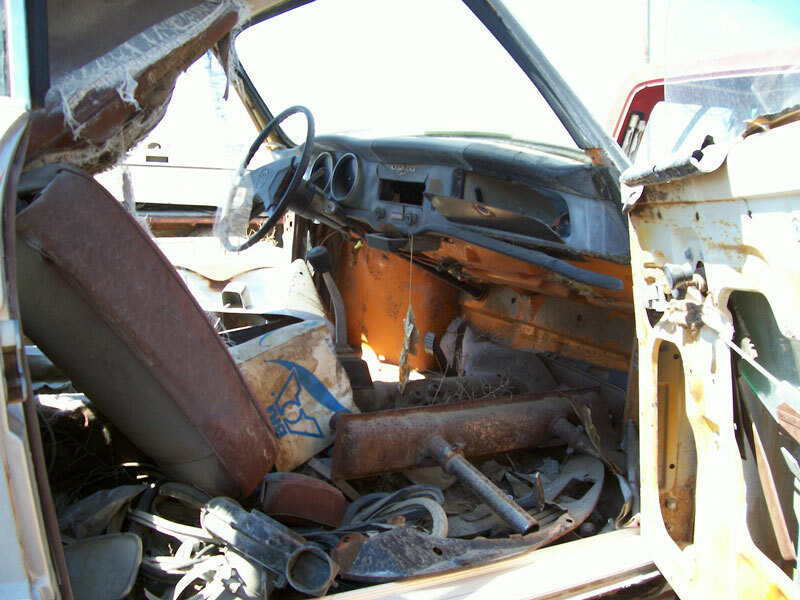 The gray interior is missing one seat and the radio. The floor is solid. 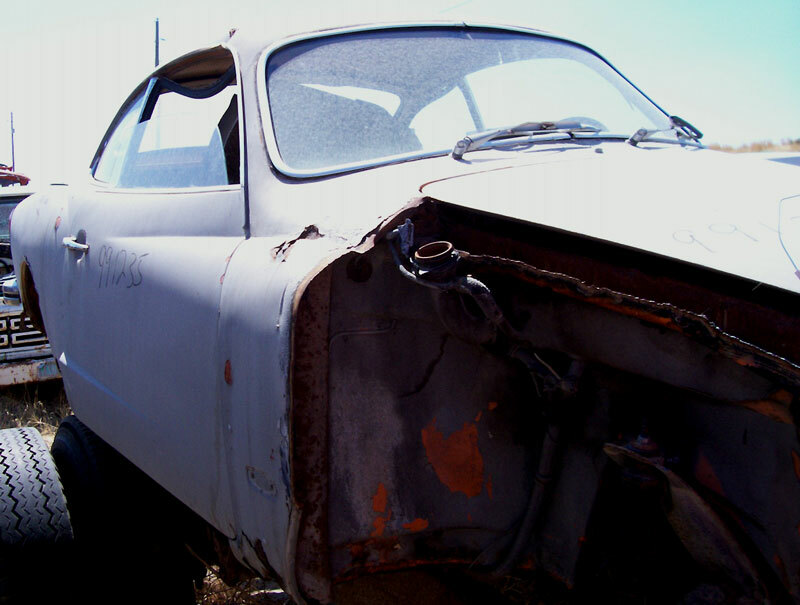 Here is your chance to restore or customize a 72 Karmann Ghia coupe. Please call (406) 318-0270 for details about this restorable classic 1972 VW Karman Ghia project car. For sale $2,000.